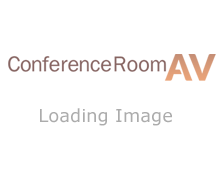 Need help finding the right technology for your conference room? We are here to help! Can't find what you're looking for, need to check stock, or have a random question? Call us, contact us via live chat or email us below & we'll respond promptly.